To encourage medical research, to find cures for diseases and to increase the health and well being of people around the world. To produce new medical drugs and food supplements, derived from Bulgarian plants and herbs in order to cure viruses (HIV) and degenerative nerve system diseases (Parkinson’s desease). Research and development will be done with the help of leading medical institutes in the US. Production will happen in Bulgaria and thus, it will increase the economy and create jobs. In 2016 Larry Biehl visited Bulgaria and presented the project of Neurocea, a medical company based in the US. The company is at the final stage of registration of a new drug, which will help patients with Parkinson’s disease. The substance is extracted from tobacco leaves and will diminish debilitating symptoms of neurological conditions such as Parkinson’s Alzheimer’s, Multiple Sclerosis and others. Bulgaria, with its rich tobacco fields, is an ideal place for the production of this drug. Medicines that are produced from plants are increasingly displacing those that are obtained from animals. “BIOPHARMA” is a technology for production of an antiviral vaccine from plants such as tobacco leaves. 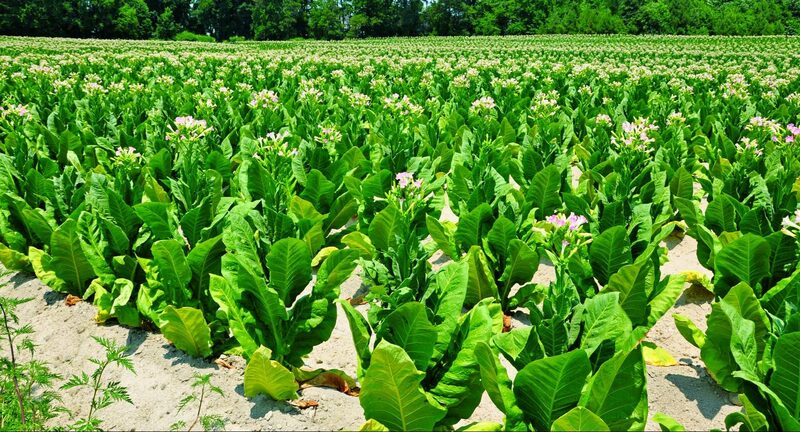 A genetic code, which contains information on various types of viruses (influenza, herpes, Ebola, poliomyelitis and others), is added in the soil and water of specially cultivated tobacco plantations. The plant recognizes the code and begins to produce proteins, which can be extracted from its root and leaves. From them a powder-like mixture is prepared, which is injected into the patient, and as a consequence of this he/she develops immunity against the corresponding viruses. That is namely why Bulgaria could be a leader in the production of „BIOPHARMA” vaccines in Europe. The benefits for the country will be immense: new jobs will be created and the tobacco industry will grow. New, innovative technologies will be introduced to create a unique medical product, which will be distributed in Europe and the world, and will be beneficial for the development of medical science. The project can be implemented in two stages: planning and realization. 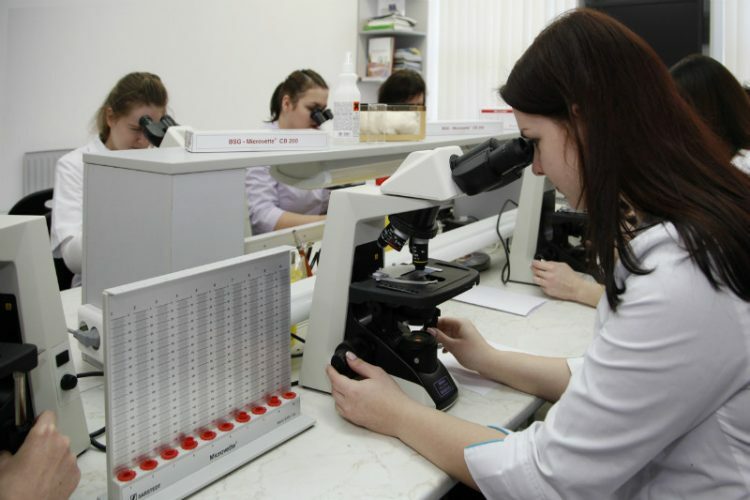 During the first stage research shall be conducted, regarding the interest in and capabilities for the realization of „BIOPHARMA” products in Bulgaria – potential partners (the Ministry of Agriculture and Food, the Ministry of Health, tobacco growers, pharmaceutical companies and others), registration and administrative documents. During the second stage the project will be implemented in the following manner: an American company with experience in the “Biopharma” technology will send its own team of experts, that will train selected Bulgarian tobacco growers. A joint venture will be established, which will start the manufacturing of the product. The distribution will be carried out by the producer, as well as by other companies, which create vaccines. Between 1 and 1.5 million people in the USA suffer from Parkinson’s disease. This number will increase, due to people’s ever longer lifespan and the ageing population. The gold standard in the treatment of Parkinson’s disease is the therapy with substitutes for dopamine. It suppresses the symptoms of the disease and provides patients with a relatively normal way of life. Unfortunately, however, after a few years the treatment becomes complicated, due to negative symptoms such as dyskinesia, unsteady gait and falls. They are the main problems in the life of a patient, suffering from Parkinson’s disease. NEUROCEA Pharmaceuticals is an American pharmaceutics company, which elaborates medicaments for degenerative diseases of the central nervous system and particularly for Parkinson’s disease. Research shows that nicotine, extracted from tobacco leaves, has a positive effect on the symptoms of the disease. It eases considerably the dopamine caused dyskinesia. On the basis of this fact, NEUROCEA Pharmaceuticals has elaborated an innovative formula with a prolonged release of NC001 nicotine, which displays positive results during clinical tests. They have successfully passed phase 2 and have shown a significant change for the better in the symptoms of dyskinesia, unstable gait and falls, compared to placebo. At present NC001 is in a third phase of clinical testing and an approval from the FDA (Food and Drug Administration, USA) is expected. The medicament has been elaborated by Ari Azeer (Ph. D. in Medical Science), who has an extensive experience in the field of the diseases of the central nervous system. She is a founder of the NEUROCEA Pharmaceuticals company, which has already successfully elaborated and produced the new medicament Luxig(R). Dr. Azeer works in close collaboration with the The Parkinson’s Institute and Clinical Center, USA. She has close relations with Mr. Larry Biehl and the InterCulture Foundation.